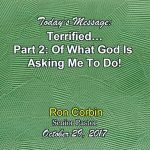 Terrified… Part 2: At what God is asking me to do! 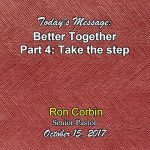 Terrified… Part 1: Of where I stand with God! 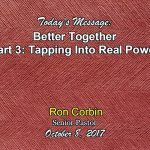 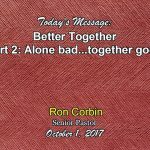 Better Together Part 2: Alone bad…together good!